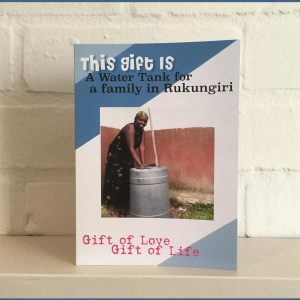 Your Gift of Love will provide a family with a 100 litre water tank. Many families have limited access to clean water. This will give them safe and convenient storage of rain water, making cooking and washing a little easier. 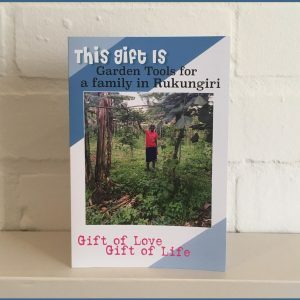 Gifts of Love are practical gifts that directly benefit children and families in Uganda. 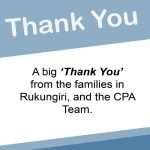 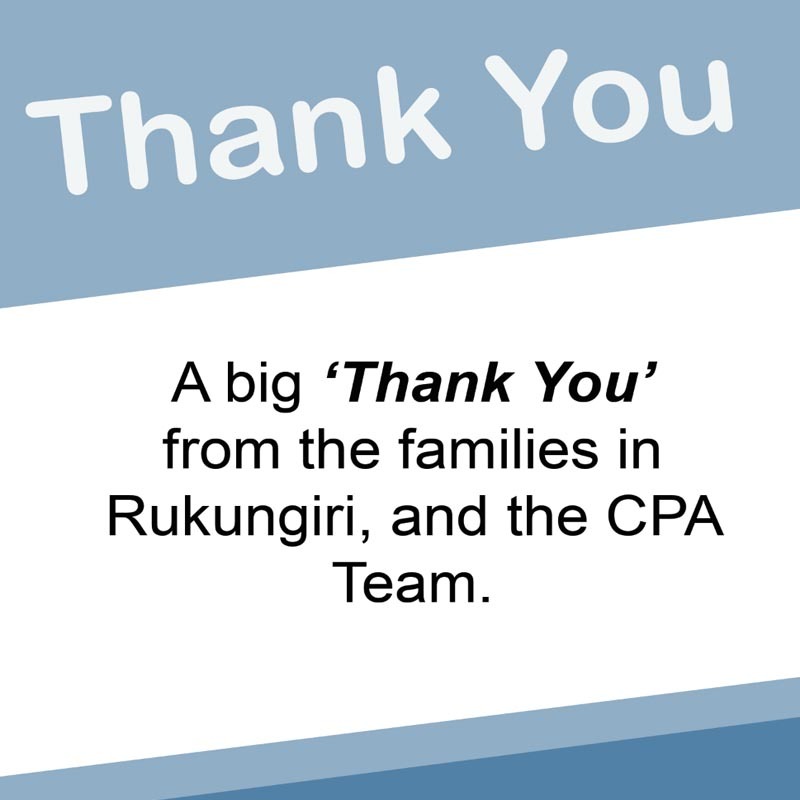 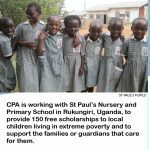 CPA is working with St Paul’s Nursery and Primary School in Rukungiri, Uganda, to provide 150 free scholarships to local children living in extreme poverty and to support the families or guardians that care for them. 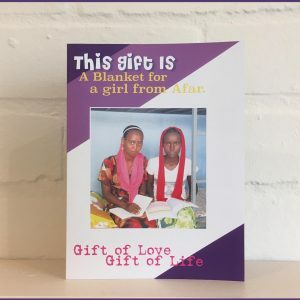 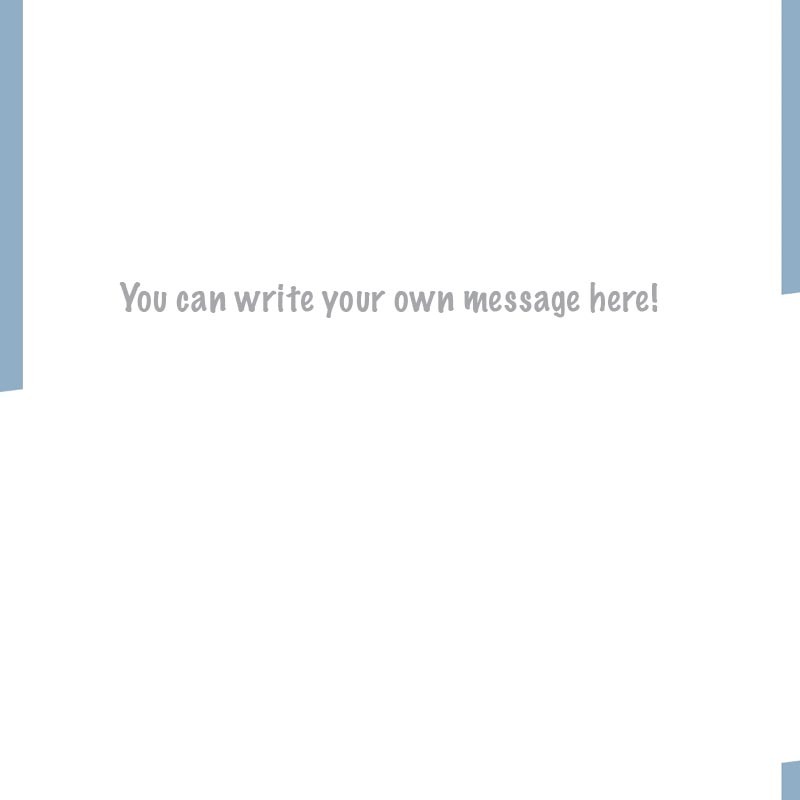 All Gifts of Love come as a beautifully printed Tri-Fold card, with a space for you to write a personal message to the recipient. 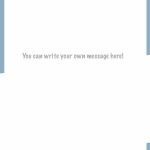 We aim to dispatch your order within two working days. 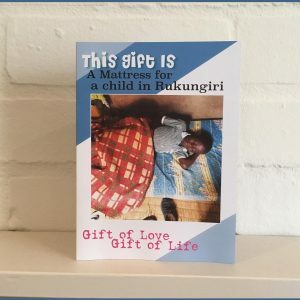 To ensure delivery before Christmas, the last order date is Friday 8 December 2018. 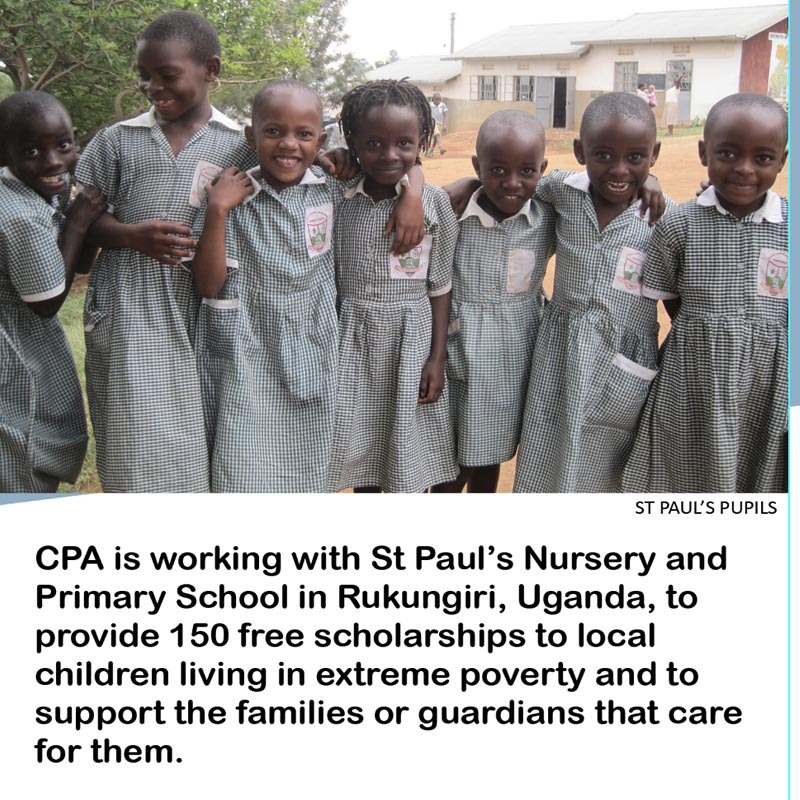 To find out more about St Paul’s School, click here.